Airport Papeete Faa'a. PPT. NTAA. Official site. 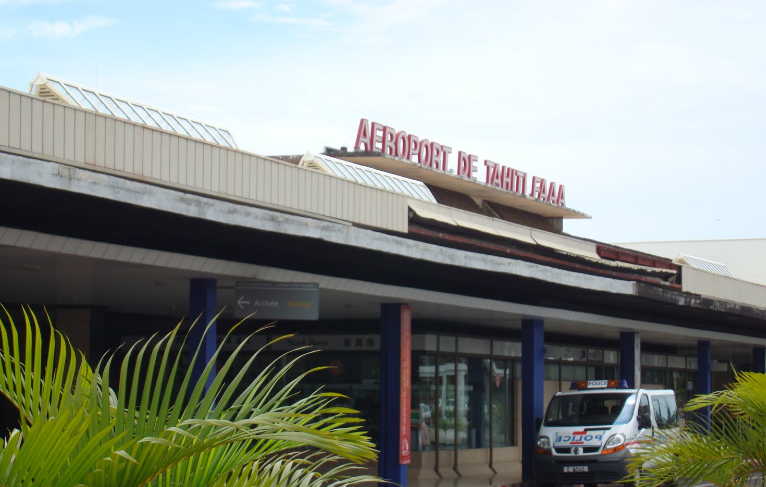 Papeete Faa'a Airport (Papeete Faa'a International Airport). Official site. Coordinates of the airport: longitude -149.61, latitude -17.56. 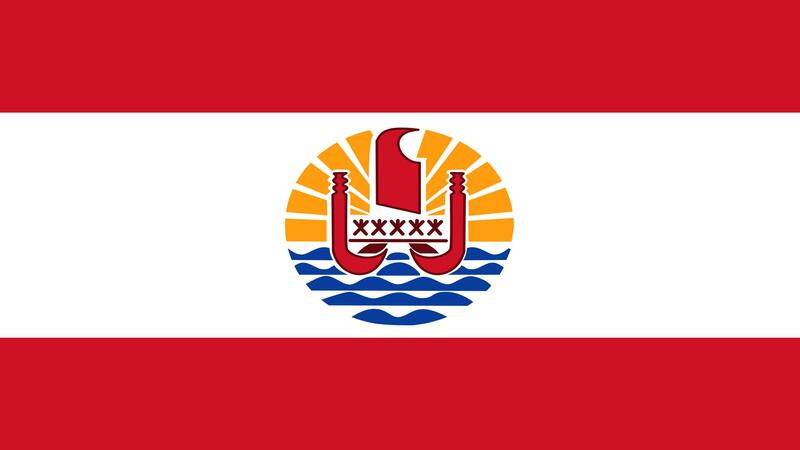 The geographical location of the airport: in 5 kilometers south-west from the center of the city of Papeete. View other airports in Australia and Oceania. Uniforms of flight attendants: SAS Commuter. Denmark. H2Quad 400. Specifications. A photo.